But King feels we put too much importance on the past and not the present. Fhloston Paradigm project, The Phoenix. His aural experiments with friends appear on his imprint, The Buddy System Project and his recent curatorial pursuits have placed him in many academic environments, bridging the worlds of club, experimental and black music. This way of thinking has resonated with likeminded individuals globally, creating a powerful following and well respected fan base. Kingʼs creativity is at a point where process meets end result. It's the journey and not the destination. No limitations. Come join the ride. 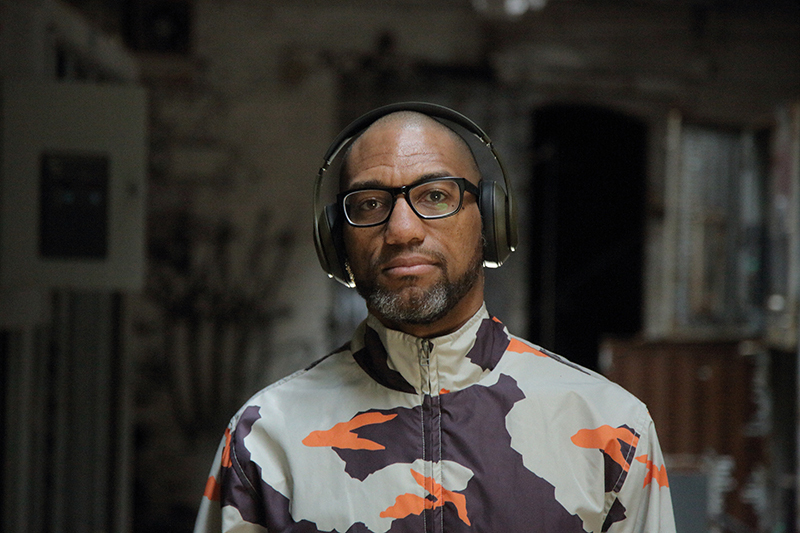 King Britt is a Re-PLACE-ing Philadelphia Free Radical.